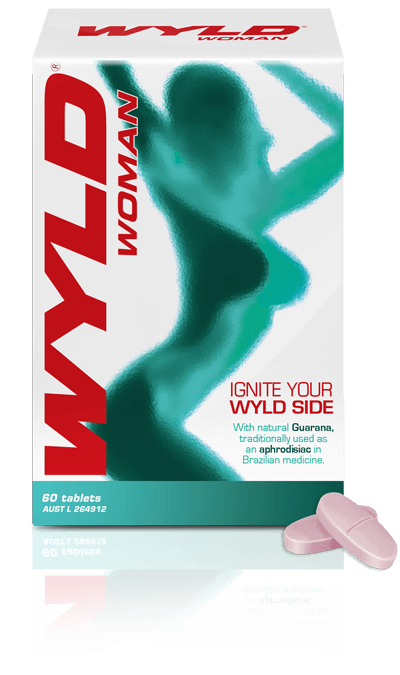 Wyld | The Natural Aphrodisiac - Get my Libido back! 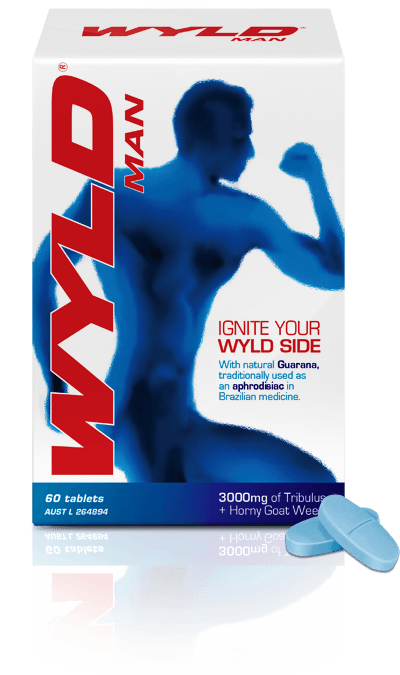 WYLD MAN GIVES YOU THE ENDURANCE AND STAMINA YOU NEED TO PERFORM AT YOUR PEAK WHEN IT COUNTS. 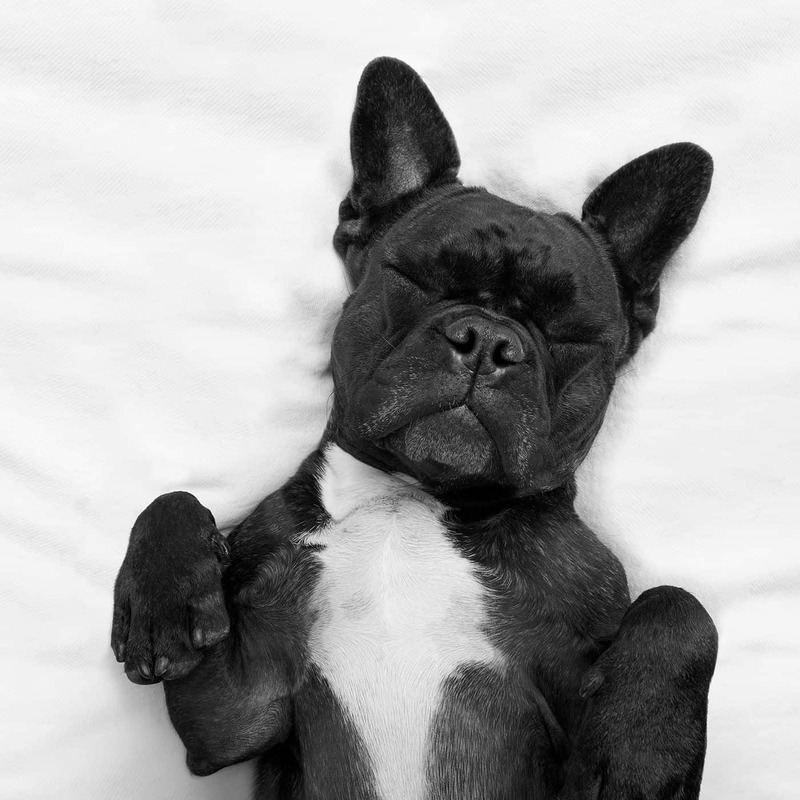 CREATED FOR OPTIMAL PERFORMANCE, WYLD HELPS YOU GET THE MOST OUT OF YOUR BODY WHEN IT COUNTS! WYLD WOMAN FIRES UP YOUR BODY AND MIND GIVING YOU INCREASED SEXUAL DESIRE AND SUSTAINED ENERGY, HELPING YOU BALANCE THE DEMANDS THAT LIFE THROWS AT YOU.